When it comes to travel, there are two things we particularly love: luxury hotels and Thailand. That’s why we’re especially excited about the forthcoming Rosewood Phuket resort, which will open its doors to welcome guests from 2 November 2017. This brand-new property is Rosewood Hotels & Resorts‘ first in Southeast Asia, and we can only hope it means many more are on the way for the region. 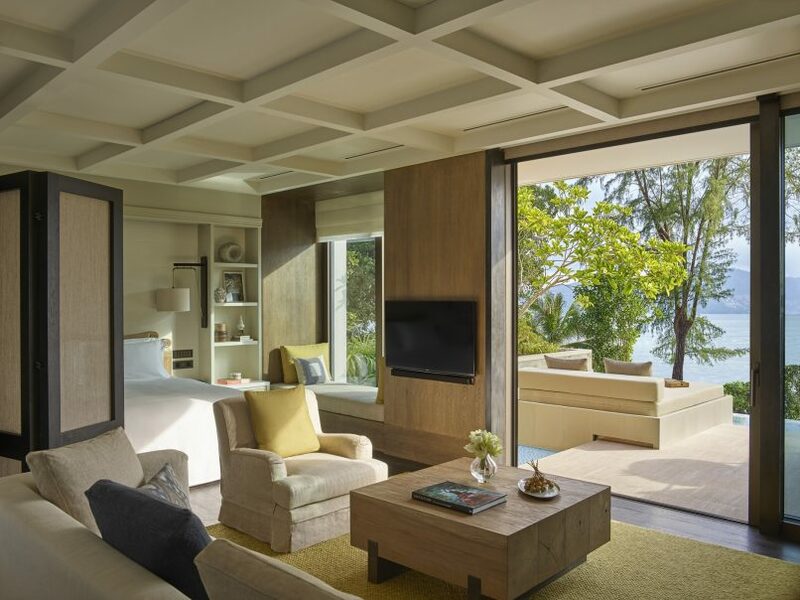 Located in the southwestern part of the island, Rosewood Phuket is situated along a stunning, 600-metre stretch of beach at Emerald Bay. The property will offer 71 pool pavilions and villas that have been designed to blend into the tropical landscape — think floor-to-ceiling windows and open-sided spaces that allow guests to take in the surrounding natural beauty, including hilltop forests, lakes, wetlands and, of course, the sun-washed beach. Soak up the ocean views from your living room in the Ocean View Pool Pavilion. All 71 pavilions and villas have been designed with a residential feel in mind, with interiors that aim to connect East and West, traditional and contemporary. Even better, all rooms face the sea, which is exactly what you want when you’re on a tropical island holiday. Accommodations start at 130 square metres for the Ocean View Pool Pavilion, with the most luxurious option being the standalone, 796-square-metre, two-bedroom Ocean House; regardless, every pavilion and villa comes with a private infinity pool. Whether or not you’ve been to Phuket, the resort’s prime location provides easy access to a carefully curated program of rare and exceptional discoveries that tap into Phuket‘s unique charms and melting pot of influences. 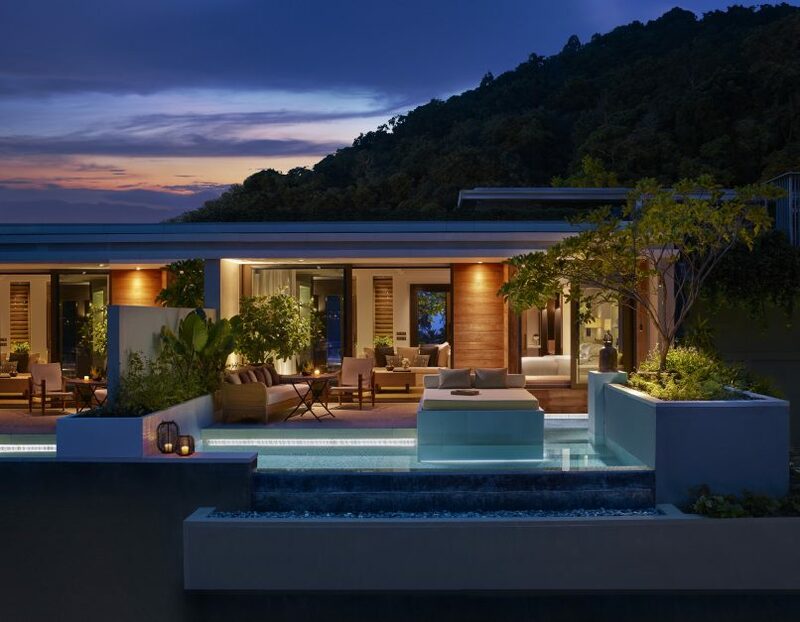 Uncovering hidden shrines, checking out Sino-Portuguese architecture in Phuket Old Town, and hopping on luxury yachts to explore nearby islands are just some of the offerings that will be available to Rosewood’s guests. A sitting area inside the Ocean View Pool Pavilion. Of course, there’s plenty to enjoy at the resort itself. Dining options will include Ta Khai, a rustic seafood restaurant for authentic Thai dishes; Red Sauce, an Italian restaurant with sweeping views over the bay; The Shack, which will serve simply prepared seafood by the pool; and Mai, a chic poolside lounge that’s open day and night. Meanwhile, Asaya — Rosewood’s innovative, integrated wellness concept — will offer guests a bespoke program of alternative therapies, lifestyle coaching, fitness activities and specialised healing practices. A fitness centre, children’s facilities, and a beachside infinity pool are amongst the property’s other facilities designed to keep guests of all ages happily active. 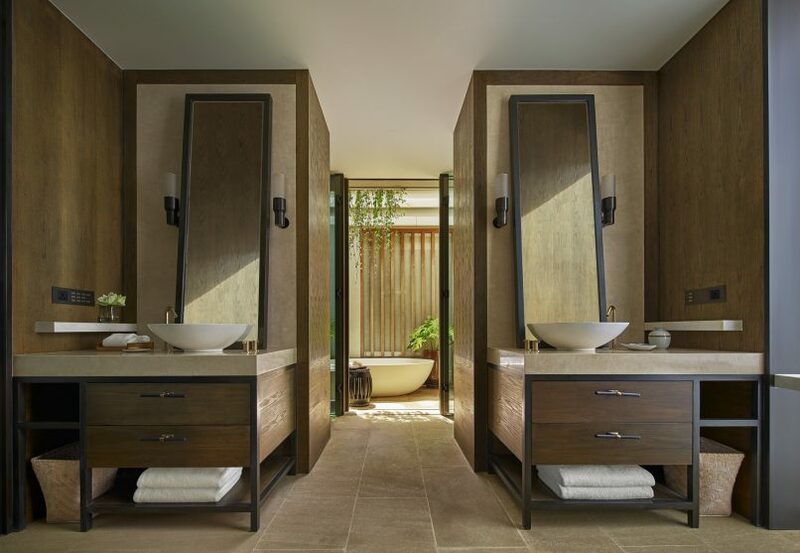 The Ocean View Pool Pavilion’s bathroom comes with dual sinks and an outdoor tub. Specially designed for the new resort is the experience-driven “Charms of the Andaman” introductory offer. The package includes a two-hour bespoke Asaya experience and the opportunity to blend your own essential oils, interacting with chefs as they prepare authentic local dishes at Ta Khai, VIP airport fast track service for direct international flights, and airport transfers. Rates for this package starts from US$5,350 for a minimum four-night stay in an Ocean View Pool Pavilion for two persons, including tax and service charge. Rosewood Hotels & Resorts manages 20 luxury properties in 11 countries, including the iconic Hôtel de Crillon in Paris, and the hospitality group currently has 16 properties in development, including its forthcoming Hong Kong flagship. 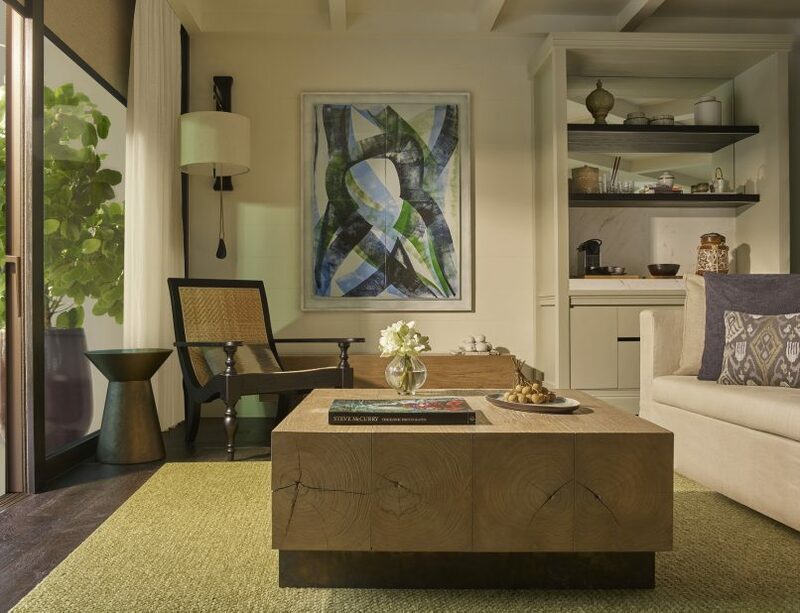 Rosewood is aiming to double its number of hotels in operation between now and 2020 — and that’s very good news for those of us who love to travel in style. Best of all, each guest room comes with a private pool. For reservations, please contact your travel professional, visit rosewoodhotels.com, call the hotel directly at +66 76 356 888, or email phuket.reservations@rosewoodhotels.com. To learn more about other experiences in Phuket, check out our special collaboration with Rosewood Phuket.